We are having more fun, in part because of the internet. We also are having more cheap fun. But we are coming up on short on the revenue side so it is harder to pay our debts, whether individuals, business or governments” (Tyler Cowen). Twenty first century Information and Communication Technology, in short, is failing the prime test of being economically significant. This meta quote, quote about McAfee and Brynjolfsson quoting economist Tyler Cowen, is taken from the Second Machine Age. 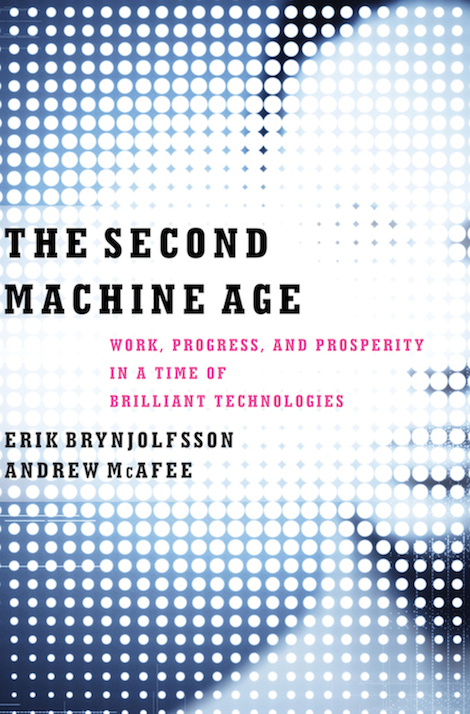 In the section of the book the quote is taken from, the authors wonder whether ICT are General Purpose Technology such as steam engine or electricity, i.e pervasive technologies that change the way we live, work and do business. They are adamant they are, yet they question the economic return of these technologies. A strongly recommended read to understand the profound transformation our times are going through.